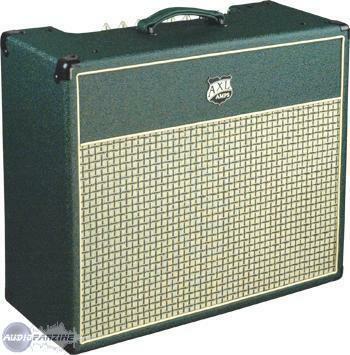 Medway Special 1GN, Tube Combo Guitar Amp from Axl Guitars. blopblop44's review (This content has been automatically translated from French)" very good amp, I love it!" For technical feature I'll let you go to the manufacturer's website, I'm not a pro! - Two jack inputs, a "hi" and "low"
This amp is a super simple to use, plug, play. 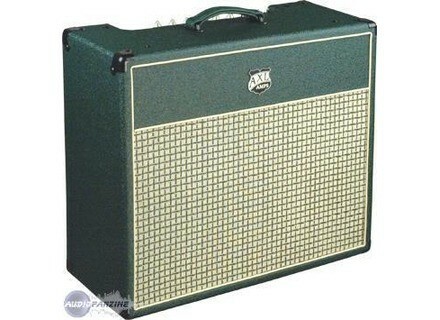 Built on the basis of the vox amp playing here with the input gain to manage saturation. Some may regret not having distortion channel but this is the game for this type of amp. Adjust the input gain is low and clear sound. You push the gain and is on good natural saturation. This is where it become great, the sound of this amp is a killer. Whether it's clear or crunch, it touches the very good sound. It's hot and it reacts to the guitar and the quality of your microphones. If you attack the strings saturation rises crescendo, if you play soft you can be on the clear sound. I use it in a rock style, but it can easily stick to jazz. You'll understand that I am personally appealing. I've had two years, I do not get bored. take a second and use it to play with delay and reverb in stereo ... I can not see anything!